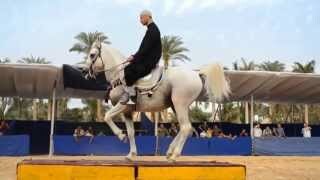 The Baladi is a breed of Egyptian horse, whose bloodlines have not been defined clearly. These horses have a pleasing appearance, also having the capacity of travelling over short distances at an increased speed. 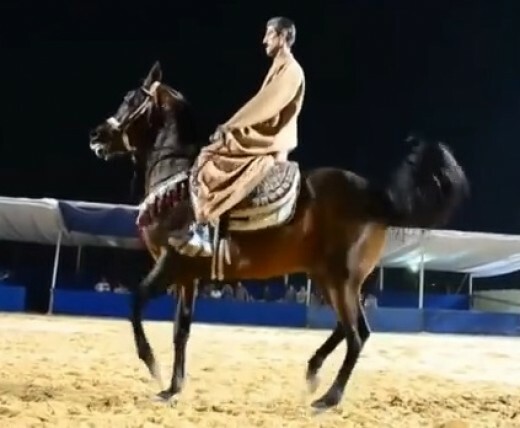 Though once referred to as the Egyptian horse, they are no longer considered an individual or pure breed since a host of other bloods have been infused in developing them. 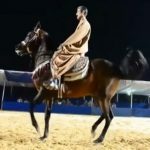 Though they were indigenous to Egypt, owing to the short distance between Arabia and Nile, Arabian horses have had a profound influence on them. Moreover, there was also addition of English thoroughbred blood for the purpose of increasing its size as well as speed. Because of their mixed bloodlines, they have not yet been registered, as a result of which tribesmen and breeders refrain from using them as their breeding stock. 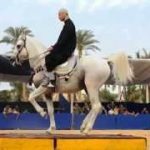 Though they are fast enough in treading along short distances, they are not as hardy or enduring like the purebred Arabian. They have been trained for performing the popular Baladi dance.